(MoneyWatch) Zynga (ZNGA) has had a miserable time since going public. The social gaming company's 2011 initial public offering disappointed, its stock has continued to sink, and new game titles that were supposed to buoy results fell short. But now rumors that it may acquired by another troubled technology company, Yahoo (YHOO), are lifting Zynga shares. Yahoo has offered free online games for years, so the idea isn't outlandish. But with Zynga's core gaming business not setting the world on fire, what would it want with the company? The potential to get into the online gambling business. Online gambling is an activity in which one person's loss is literally another's gain. According to analyst firm H2 Gambling Capital, online global gambling losses last year were about $34 billion, with an estimated compound annual growth rate of 8 percent. The mobile gambling portion is about $4.4 billion. That represents less than a tenth of total gaming, so there is likely a lot of room to grow. 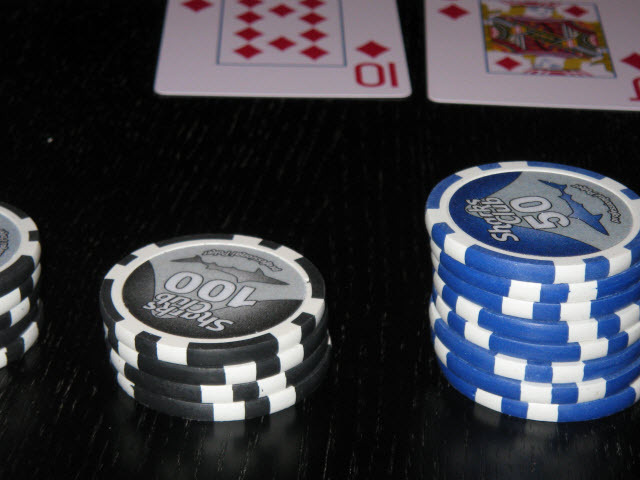 Federal and state regulation has restrained online gambling to date. Given the allure of potential new sources of tax revenue, it is unclear how long legislatures will attempt to suppress the digital version of one of humankind's oldest pleasures. In 2006, the U.S. passed the Unlawful Internet Gaming Enforcement Act, which drove many companies out of the domestic market, according to management consulting firm KPMG. But that is changing. A number of states are now moving to legalize online gambling, including Delaware, Nevada and New Jersey. Zynga has been positioning itself to enter online gambling, with its first efforts in the U.K. The company has moved in this direction largely because of a customer conversion problem. The company offers free games and makes its money off a tiny percentage of customers who will spend money to advance their progress. A foot in the gambling world could explain the allure for Yahoo, which badly needs to find new ways to grow.